It’s so easy to allow bad habits to creep in – especially in winter when the temptation is to hibernate and comfort eat. 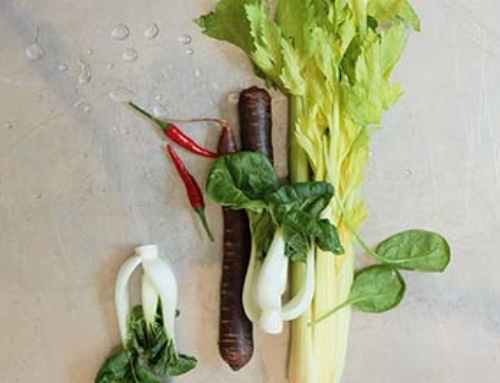 If you’re feeling sluggish, under-exercised and in dire need of a detox, it’s time to give your gut the attention it deserves with a winter cleanse! 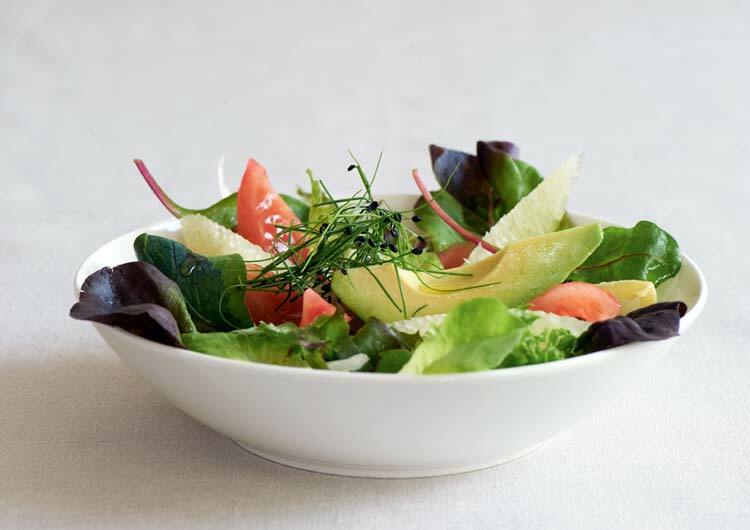 Every stay at Park Igls Mayr clinic in Tyrol involves clean eating par excellence, a varied, balanced and unique exercise programme and incredible diagnostic and therapeutic services. The award-winning Mayr clinic is the pioneer of Modern Mayr Medicine: an evolution of the classic FX Mayr cure and is centred on 6 fundamental Mayr principles: resting the digestive tract via diet, cleansing the system via ‘bitter water’ and increased fluid intake, education – learning how to chew properly and adjusting dietary habits, Modern Mayr adds substitution, exercise and self-discovery – typically, other Mayr clinics place value on the first 3 principles only. A dietary and therapeutic detox to invigorate your metabolism could do you the world of good this winter, especially if you suffer from diabetes, high cholesterol, elevated uric acid, allergies, skin complaints or food intolerances. The detoxification of the body combined with active stimulation of the metabolism tackles chronic complaints to sustainably enhance your quality of life. 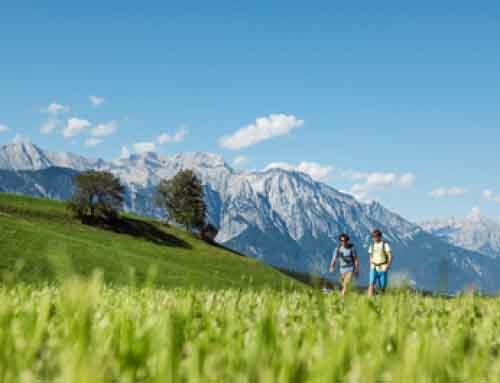 The metabolism needs to be in good working order for the body to utilise nourishment effectively, so exercise is an essential element of Modern Mayr Medicine. The sports coaches, physicians and physiotherapists at Park Igls make sure you get the most from all the facilities, opportunities and programmes that are available during your winter cleanse: from the panoramic gym, pool and fitness studio to personalised training plans and group training sessions based on cardio, strength, sensomotoric coordination, flexibility and relaxation exercises. Increase your potential and meet new challenges – the healthy way. Never feel deprived with Modern Mayr cuisine. You and your doctor decide which of the eight dietary levels – ranging from sustainable fasting to the Mayr Energy diet – is right for you. It’s superior, energy-packed clean eating using fresh, predominantly organic produce to rest your gut while giving your taste buds an absolute ball! The expert medical team at Park Igls Mayr clinic is directed by Dr Peter Gartner. They offer an excellent range of diagnostics in close collaboration with Innsbruck University Hospital and its wide range of specialist consultants. This relationship means Park Igls can provide clients with the most advanced examination methods for countering silent conditions or chronic diseases from the earliest stage. From battling issues linked to male hormonal imbalance with the Men’s Medical Check to detecting even the slightest suspect tissue change in areas such as the prostate, bladder or breast thanks to the Ultrasound Screening Programme, the medical services at Park Igls Mayr clinic are second to none. And if you’re taking stock of your life and looking for a full health MOT, the Super Medical Check is an extensive medical check to understand the risk factors that may affect you. 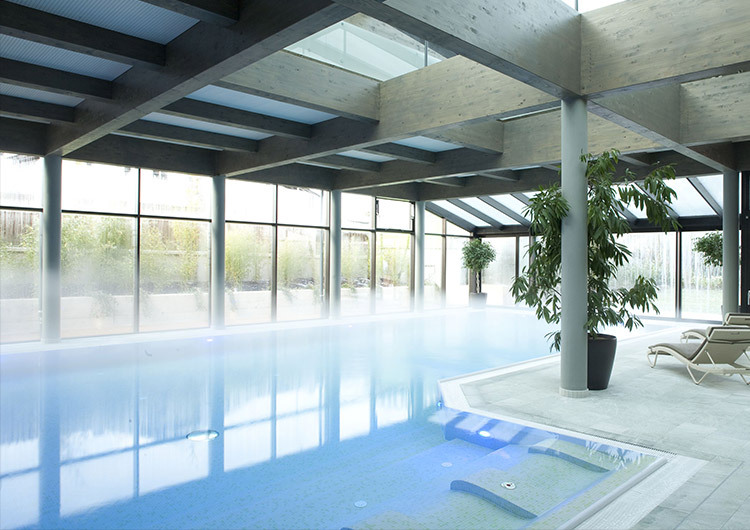 Park Igls is one of the leading health retreats in Europe. 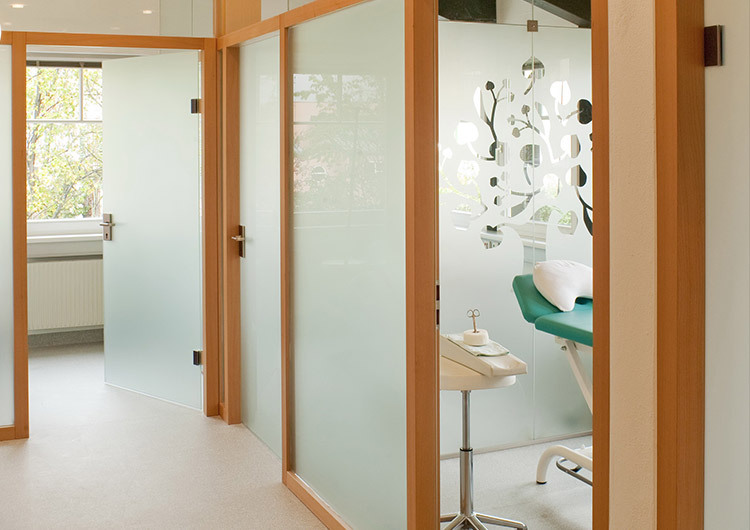 The ‘house in the park’ offers personalised exercise, nutrition and regeneration concepts and state-of-the-art diagnostics based on Modern Mayr Medicine. 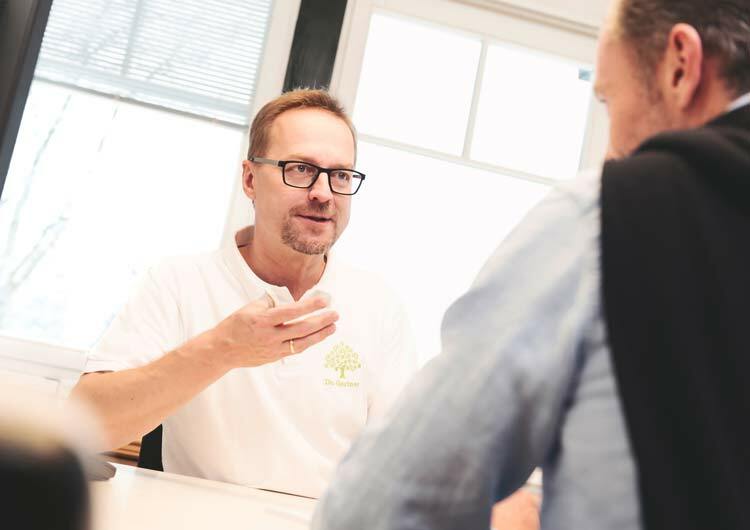 Guests can choose between different therapeutic modules, ranging from Mayr Classic, Mayr Intensive and Mayr De-Stress to Musculoskeletal System, Metabolism & Detox and Heart & Circulation. The range of matchless diagnostic modules includes the Super Medical Check, Men’s Medical Check and the Ultrasound Screening Package. 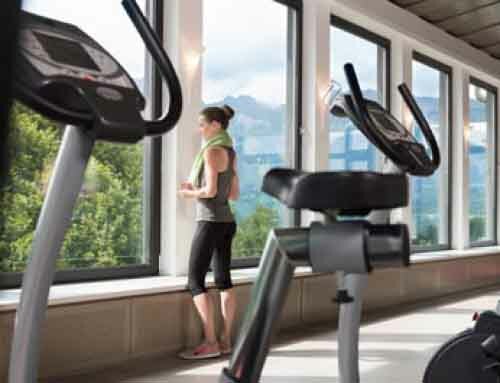 Innovative forms of exercise including kybun® and TheMedGolf® are exclusive to Park Igls. Facilities include a high-tech medical department and modern destination spa, spacious relaxation rooms, fitness studios and a well-equipped gym. Modern Mayr cuisine is an integral component of the innovative services on offer. Park Igls is a recipient of the prestigious Condé Nast Traveller ‘Most Effective Medi-Spa’ Spa Award and regularly features in influential spa guides.